DEADLINE EXPIRED: PLEASE NOTE THIS IS AN ARCHIVED POST FROM THE 2011 FESTIVAL. 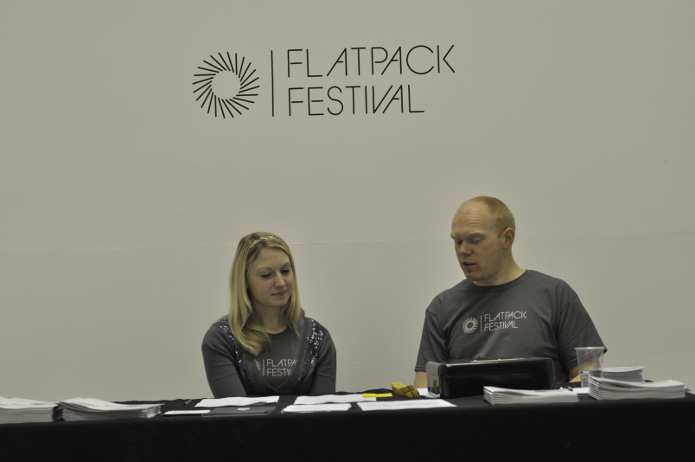 Flatpack Festival are once again seeking enthusiastic and proactive volunteers to join their team. 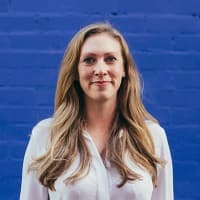 Taking place from the 23-27 March, the 2011 festival will feature a colourful mix of independent film, live scores, installations, animation and performance all served up in a variety of usual and unusual spaces. 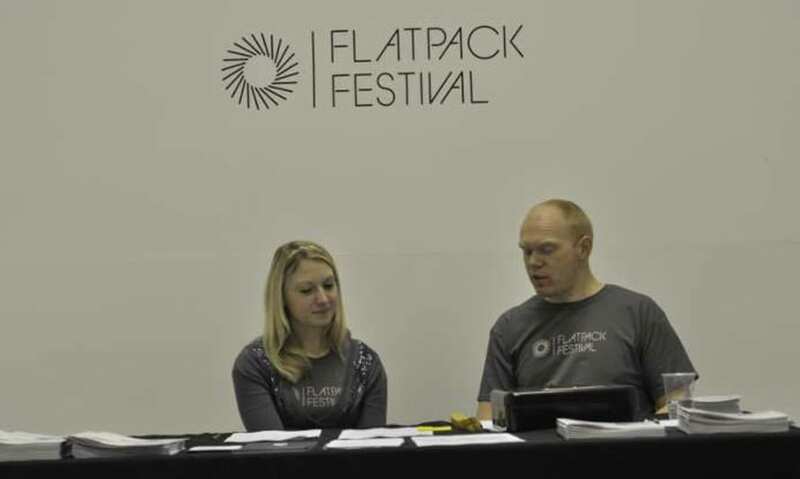 As a volunteer, you will be an essential part of Team Flatpack, gaining experience in all aspects of making a festival happen and meeting some interesting people along the way. If you’re interested, please email the Festival Co-ordinator, Selina Hewlett selina[at]7inch.org.uk with your contact details by Monday 7 February and have a look at the website for more information. Please also note that volunteers need to be available for the whole festival period- 23-27 March.